Find yourself dealing with a huge case of spring fever? With the weather ebbing and flowing from cold to warm to cold to hot and cold again, it's bound to have hit you sooner rather than later this year. I know I'm already battling the pollen here in NC, and it's not pretty! So I'm ready for a full-fledged spring and then itching to move forward to some beautiful beach weather. To prep yourself for that I've got a list of 2017 releases that will be perfect for that day in the park, that sun catching day at the beach, or just to carve out some time on those gloomy weekends when the sun isn't quite shining. 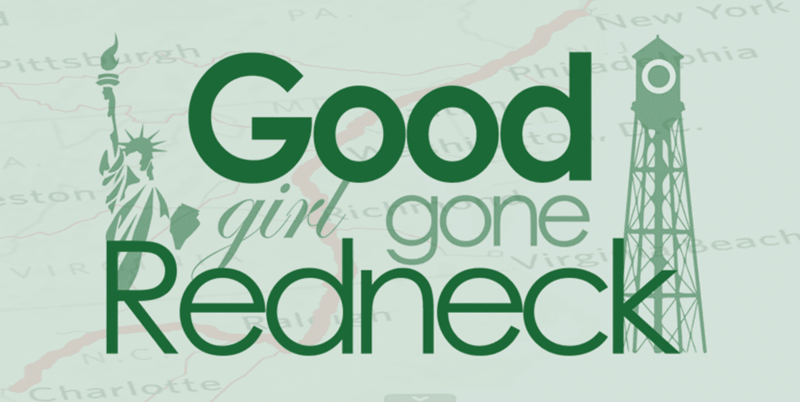 As always, there are affiliate links throughout this post with which any purchases you make will help support Good Girl Gone Redneck and keep me in the great reads! 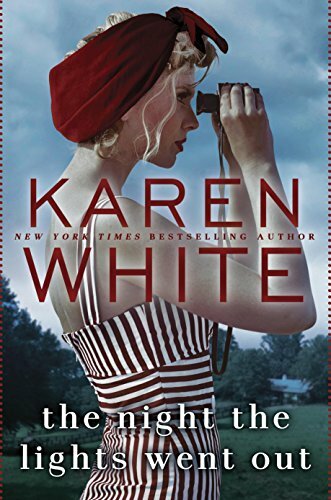 Sweet southern fiction from Karen White is exactly what you'll need to start the summer off right. The Night The Lights Went Out should be exactly what you need to pick up for some spring reading. I've been a long-time Wendy Wax fan. Her books are a lot of fun, and I'm expecting One Good Thing to be just as enjoyable as those I've read in the past. A story of four women looking to rebuild - sounds like the perfect book for me right now. 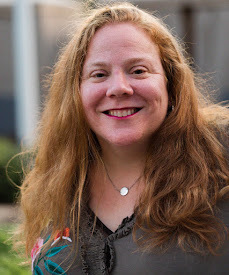 Kristy Woodson Harvey has quickly become one of my favorite authors. 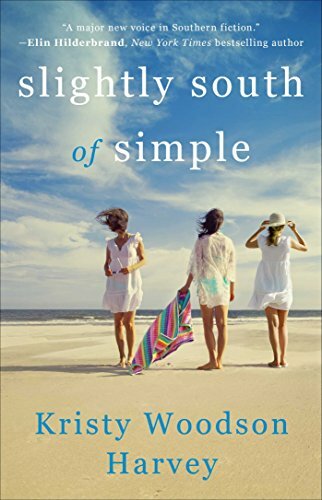 I'm delighted to have a copy of Slightly South of Simple to review before it comes out. I look forward to diving into her well-crafted characters, her beautiful settings and the way she creates real emotion through her stories. The Forever Summer. The title and cover alone are enough to make me want to toss this into my tote and take it to the water. Well, not TO the water, but near the water. You get me. It's a beach read if I've ever seen one. Set on Cape Cod, the journey to her grandmother's B&B leads to a life-changing experience for Marin. 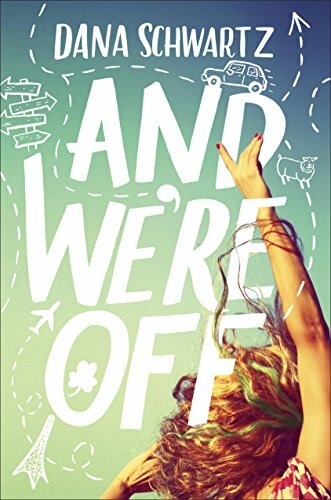 A mother-daughter adventure across the globe, And We're Off is about a beautiful 17yo girl named Nora who is encouraged by her grandfather to chase her passion. Mom is not so sure - so she decides to join her on the journey. And what will they experience? We'll only know if we pick up a copy. 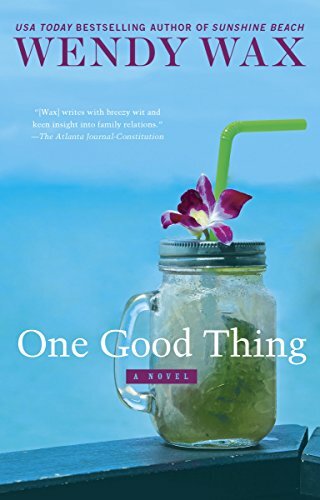 I absolutely devoured Reichert's The Coincidence of Coconut Cake, and so I'm really excited for this new release from her. 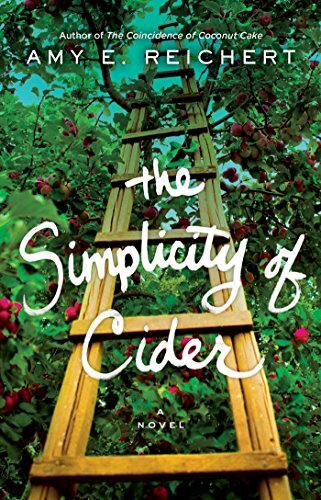 A story about a fifth-generation cider maker fighting to maintain the family venture, the story walks us alongside Sanna, the main character who longs to maintain a simple way of life, only to find herself caught up in one filled with complications. The Simplicity of Cider can't get to me quickly enough! 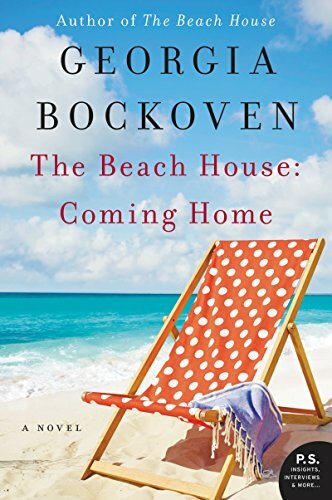 The Beach House is the tale of a mom without a child and a dad with a motherless daughter. Their Melinda and Jeremy meet and their lives are never the same again. 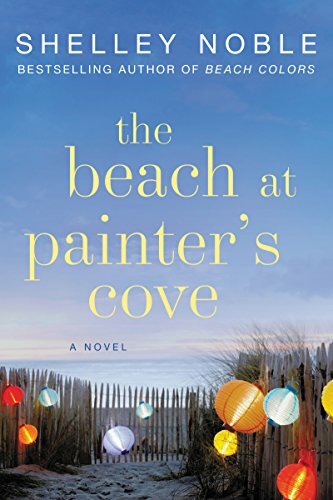 Another perfectly beachy cover here that draws me in and has me longing for the waves crashing against the sand. Memorial Day weekend on Nantucket. Romance. Relationships. Family. Connections. 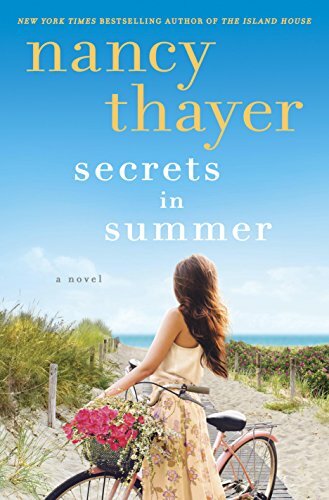 Secrets in Summer sounds like the perfect beach read - and it's release date makes it the perfect grab prior to the holiday weekend. Lowcountry living is the tone of most of Dorothea Benton Frank's books, and Same Beach, Next Year is no exception. Set on the Isle of Palms in South Carolina, a tale of marriage, flirtation, romance, history and relationships - this book is sure to have it all. 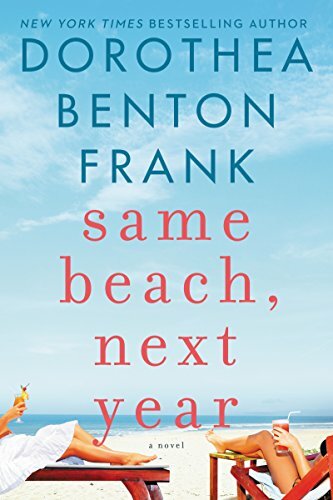 Benton Frank fans will want to pre-order a copy today. Set on Nantucket (again - the perfect place for a summer story! 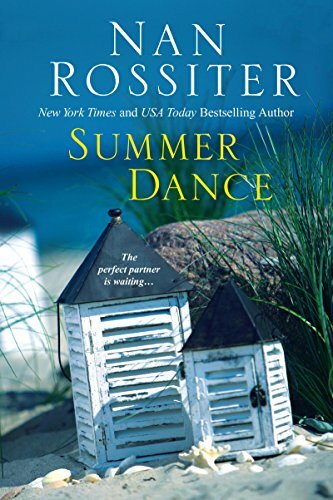 ), Summer Dance weaves between 1969 and the present day. The tale of a post-Vietnam Cooper - a young man finding his way, and his then love Sally, who is - in the present day - writing a tell-all about their life back then. A book within a book? Perhaps. I love stories that go between time periods, so this one is a no-brainer for me. I've been reading Jane Green for as long as I can remember. I'm excited to see some new books from her. 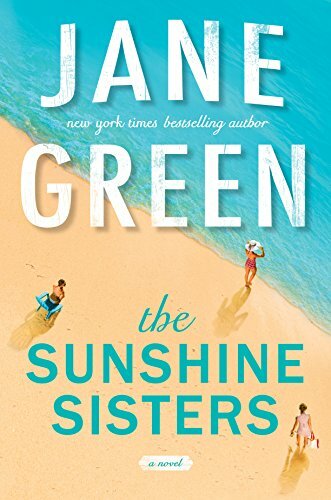 The Sunshine Sisters is the tale of - well - sisters. Three sisters who have done a lot of growing up since leaving their mother's care. Or since their mother left them as she adventured from London to Hollywood. What brings them all home again? Let's read together and find out. 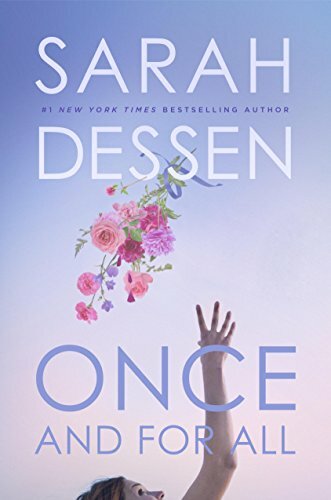 I honestly don't think I've read anything by Sarah Dessen before. I know, that kind of seems impossible, with all the reading I've done and all the books she's written. 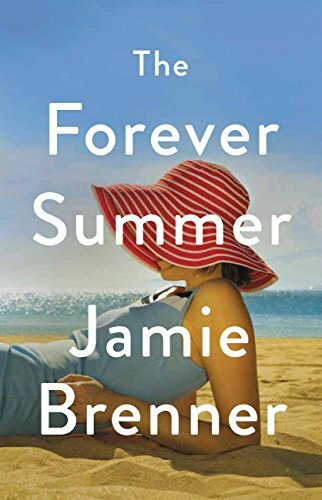 But I have to admit that Once and For All sounds like the perfect June romance read. Four generations of women, from the family matriarch to the twelve-year-old granddaughter, return to the family mansion after years of estrangement. As we watch them try to save their family home we'll also observe the family dynamic, relationships and see where it all takes us. The Beach at Painter's Cove seems to hold a lot that's worth diving into. Twin sisters who are nothing alike come together to save their family? Sounds a bit dramatic, doesn't it? I expect nothing less from a summer novel from Hilderbrand. 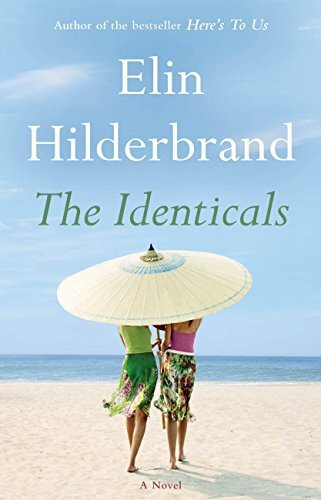 With Martha's Vineyard and Nantucket housing this story, The Identicals is a book that simply must be read on the beach! So, there you have it. Fourteen books you'll want to get your hands on for the spring/summer seasons. Happy reading. I hope you find your favorite books in my lists of suggestions! So many great choices! 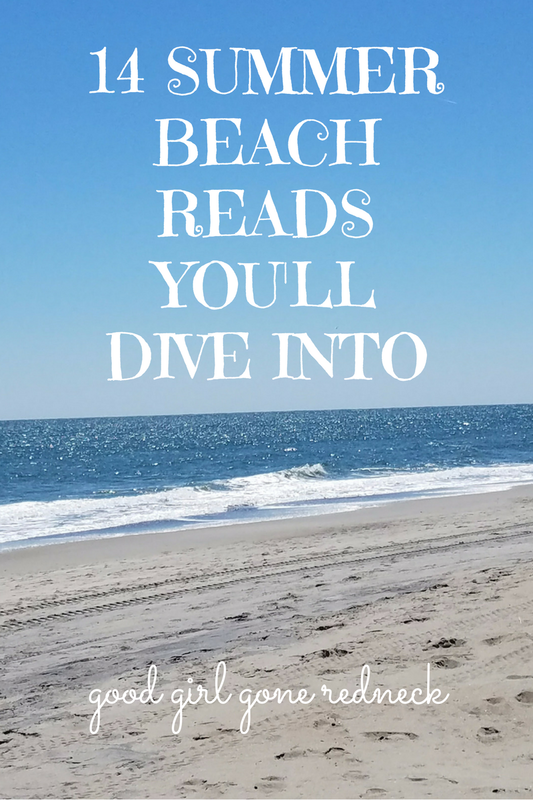 There are several I am going to have to my ever growing Amazon wish list (how I keep track of the books and if someone gifts it to me even better lol) - I love beach summery reads to get that real summer feeling! Yea! 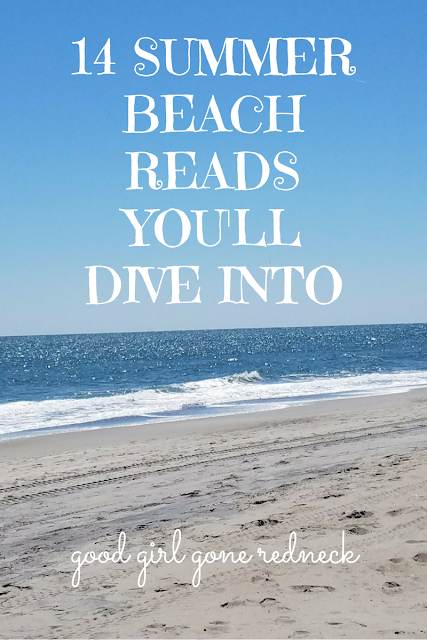 So many great summer reads coming out! Thanks for sharing! Great list! I read Karen's book, and it's amazing! That's a great list. I will definitely be checking some of these out as I'm always looking for new books to read.